Our plumbers have passed their journeyman exams and are now licensed journeyman. We are ready to go 24/7 for any plumbing needs! 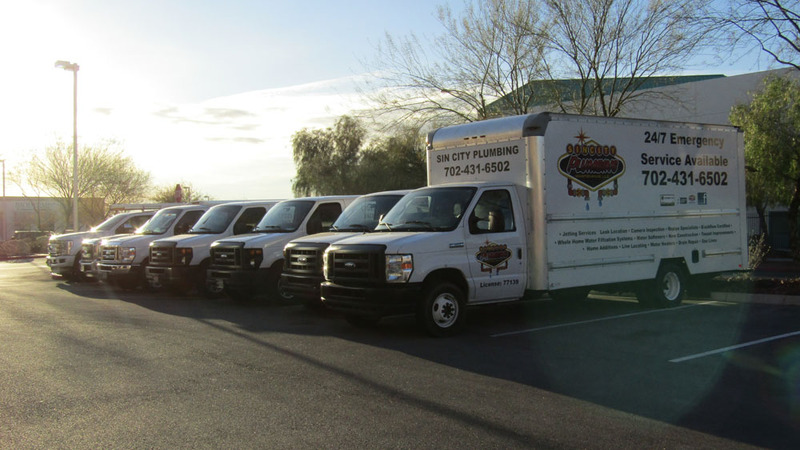 Sin City Plumbing in Las Vegas is a licensed, fully insured plumbing & heating contractor company offering a wide range of plumbing services for residential, commercial and new construction. 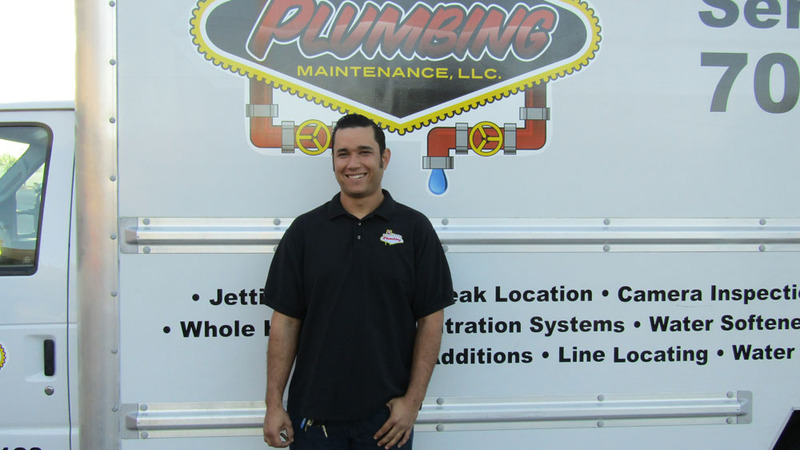 We pride ourselves as a successful plumbing contractor by providing quality services to all our customers. 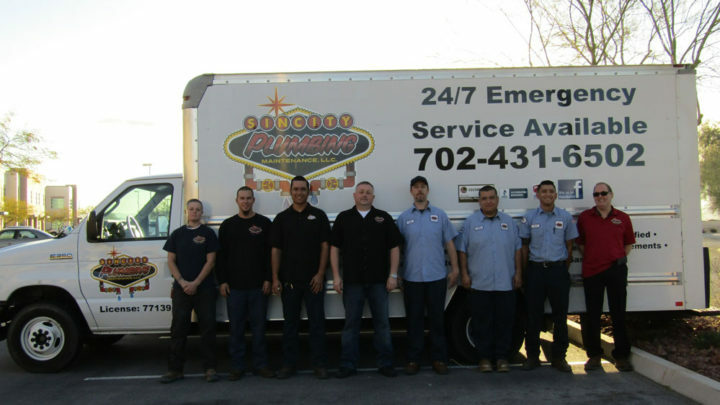 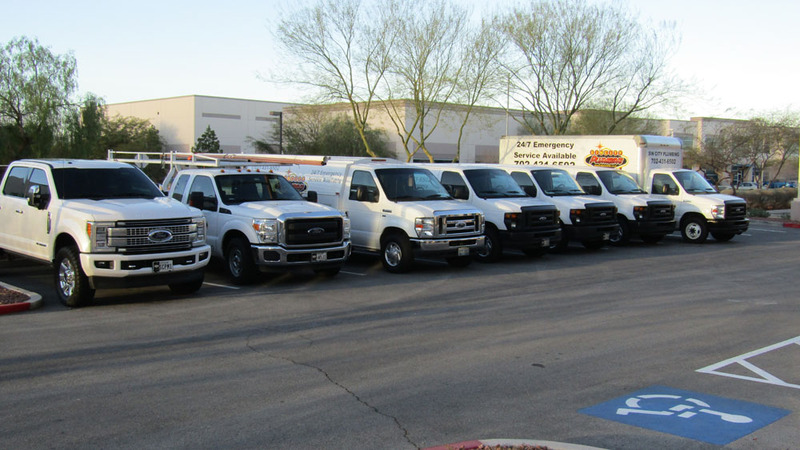 Our ongoing never ending commitment to our clients continues, as we provide 24-hour emergency plumbing services, Call Us Today for an Estimate at (702) 431-6502, and online appointment requests to make it easier for our clients to get the best possible service. 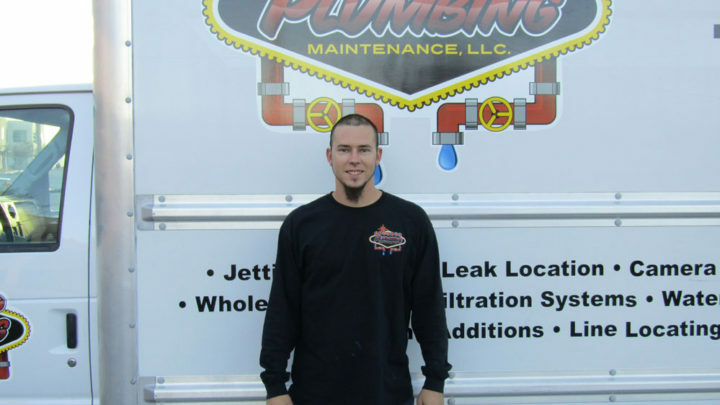 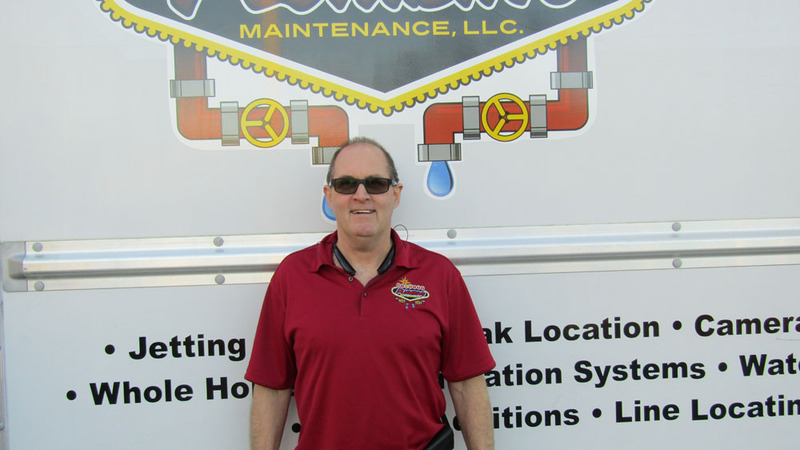 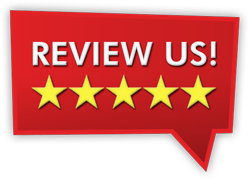 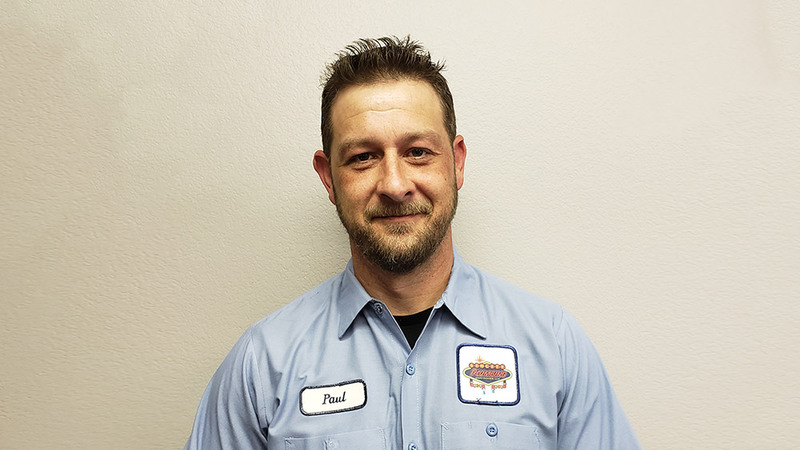 We continue to pride ourselves on “customer satisfaction” and are committed to providing the highest quality of reliable and knowledgeable plumbers, at competitive pricing and personalized service. 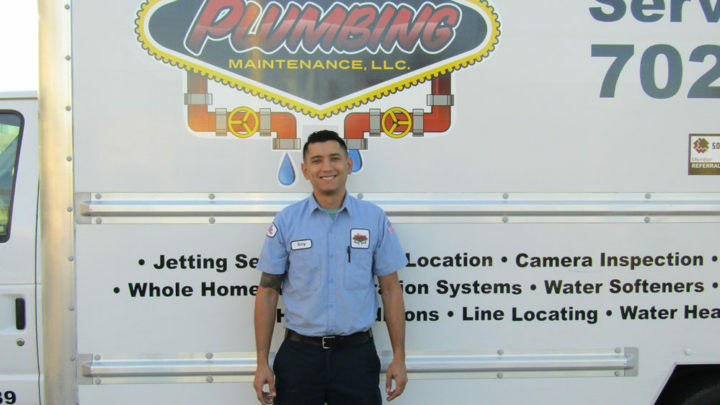 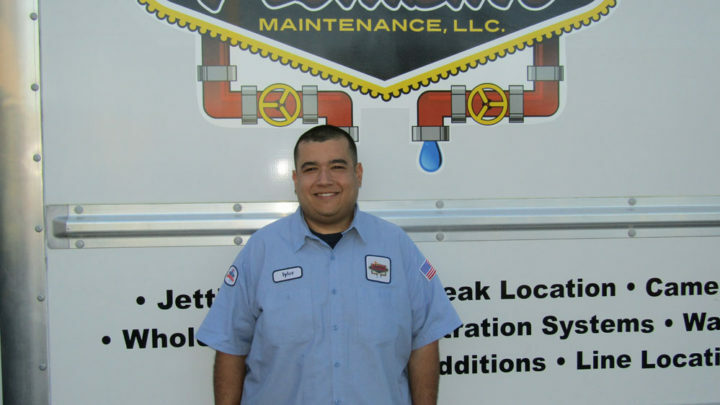 If you need a plumber in Las Vegas we hope that you will consider us for all your plumbing needs.